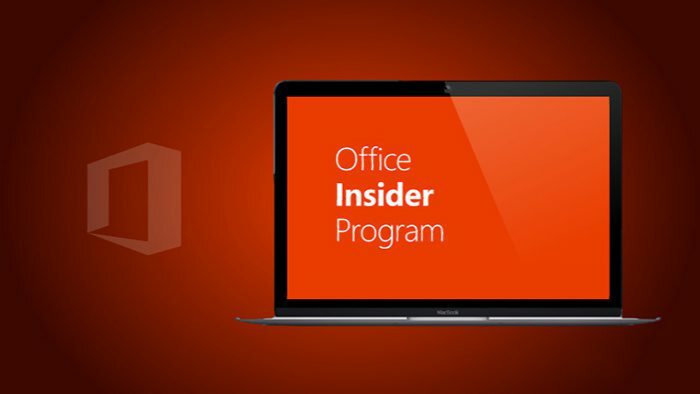 Office 2016 February preview update for Mac is now available to Insider Slow members. The Office 2016 for Mac version number is now 15.31 (170207). The latest update brings Touch Bar support on the new MacBook Pro. Check out more details below.